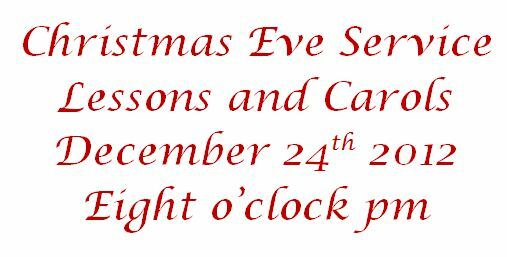 At 8 pm on December 24, 2012, at the Ramada Plaza Hotel in Pudong, in the Jin Qiao district, Trinity Congregation will be holding a traditional Christmas Eve Candlelight Service of Lessons and Carols retelling the Christmas story with readings and hymns, and end the service with the lighting of Christmas candles. Children are welcome. PLEASE NOTE: This is not our regular meeting place. Make sure you copy the address and print out the map to show to your taxi driver to get to the right spot. 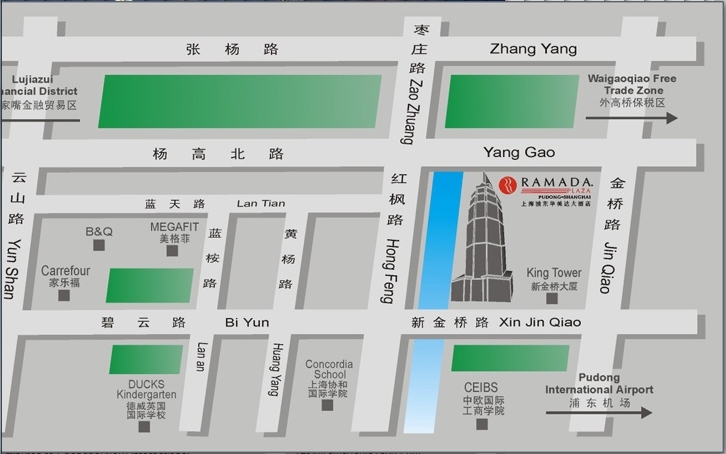 The closest subway station is Yunshan Lu Station, Line 6. This entry was posted in General Information and tagged Christmas Eve Shanghai, christmas service shanghai english, english christmas eve service, english christmas service, Shanghai Christmas Eve. Bookmark the permalink.